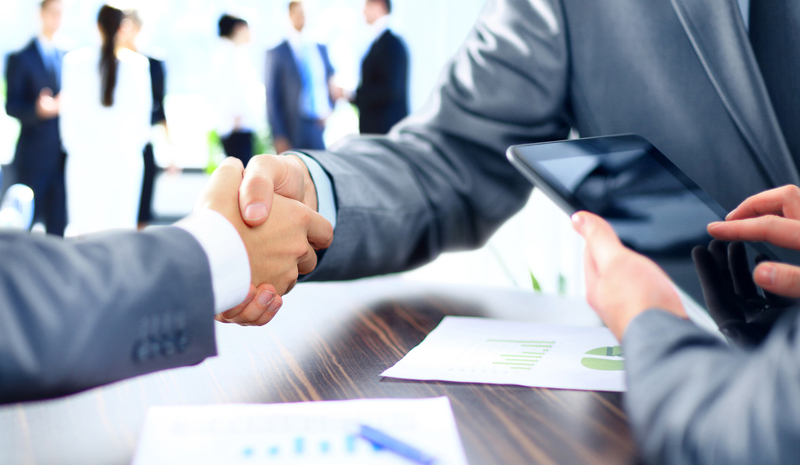 Associated Technologies is in the business of connecting its clients with opportunities that will drive their long-term growth strategies. This is accomplished through building strong customer relationships, only offering the most cost effective capabilities to support each specific program requirement. This enables successful partnerships between or clients and their customers. 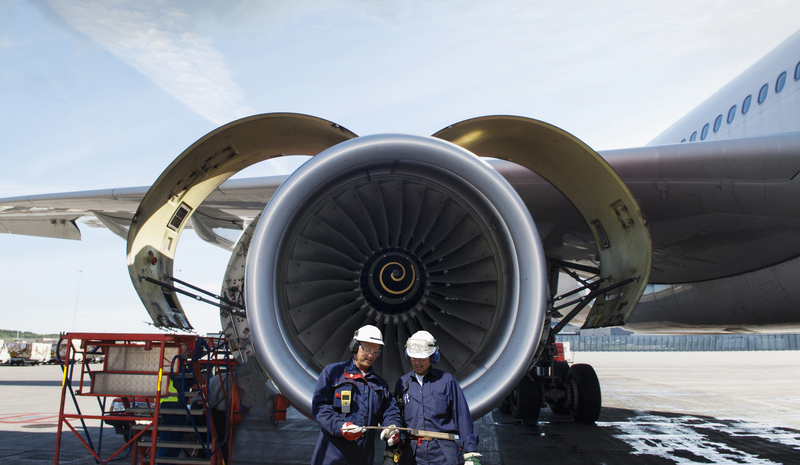 With more than forty years of direct and indirect experience supplying aircraft structures to leaders in the aerospace industry, our strength is in our ability to fully understand the requirements of this demanding industry and what it takes to be a successful long-term supplier and a global partner. We provide sales and marketing solutions for our clients by working directly with the prime contractors and systems integrators. 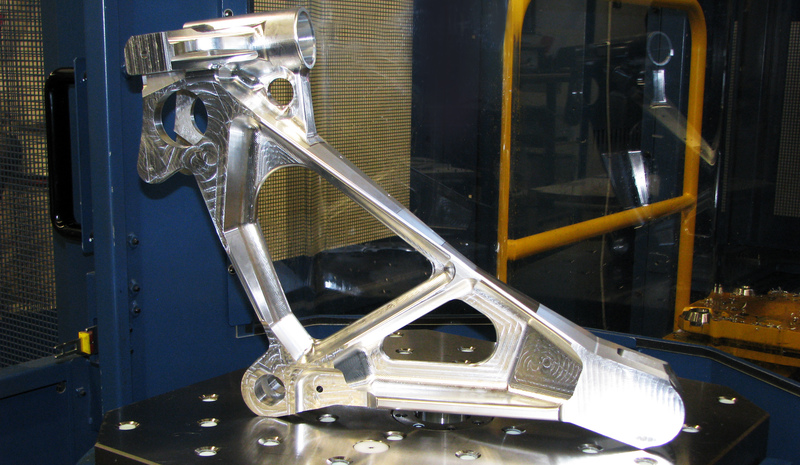 Our clients’ use of total automation and unattended machining is a huge enabler in the on-demand environment that is now aerospace manufacturing. If you would like to know more about Associated Technologies or would like to request a quotation, please contact us. Is in the business of connecting its clients with opportunities that will drive their long-term growth strategies. This is accomplished through building strong customer relationships, only offering the most cost effective capabilities to support each specific program requirement. This enables successful partnerships between or clients and their customers.